Looking to set up your own practice? 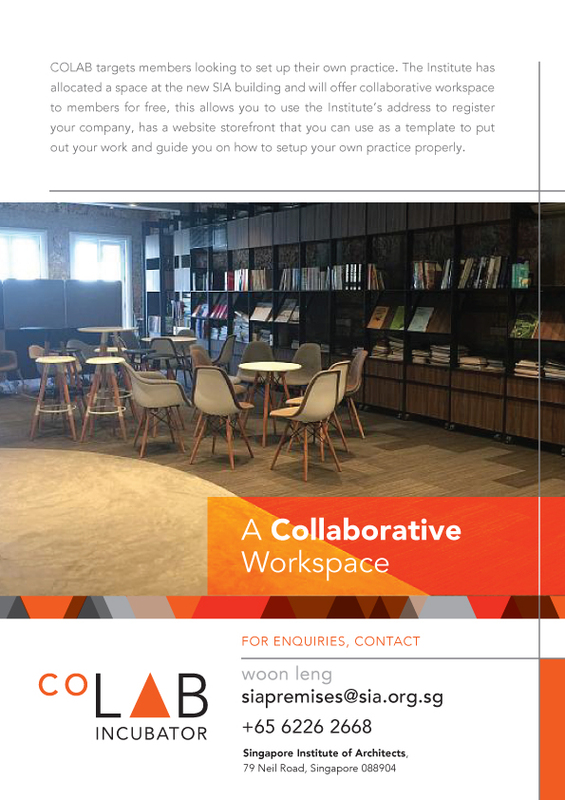 SIA is offering collaborative workspace for members at a nominal fee. 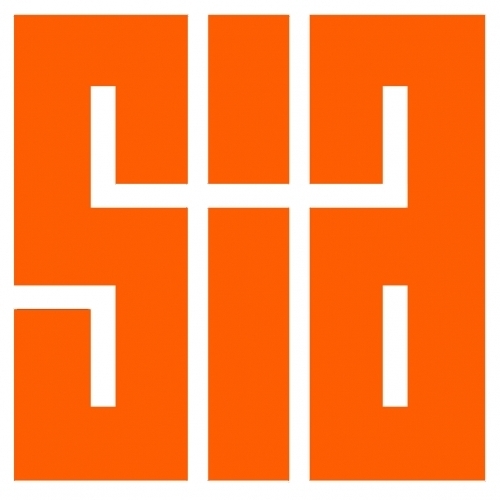 This allows you to use the Institute’s address to register your company, has a website storefront to put out your work and guide you on how to setup your own practice properly. © 2019 Singapore Institute of Architects. All Rights Reserved.